The open source Godot Engine games engine has this week announced the release of Godot 3.0. The latest release has been in development for the last 18 months, and now provides a huge set of common tools, enabling developers to focus on game development rather than reinventing the wheel, says the development team behind Godot. Watch the promotional video below to learn more about what you can expect in Godot 3.0 which is now available to download for Linux, Mac and Windows. In the latest release, the OpenVR module has now become an official asset in the asset library within Godot. In the video below you can see that the process of enabling OpenVR in your project has become a lot easier. The Godot games engine is completely free and open source under the very permissive MIT license, allowing developers to create games with no royalties to pay and no strings attached. Anything you create using Godot is yours and yours alone down to the last line of engine code. For more information on all the virtual reality support added to the Godot Danes engine jump over to the official website by following the link below. 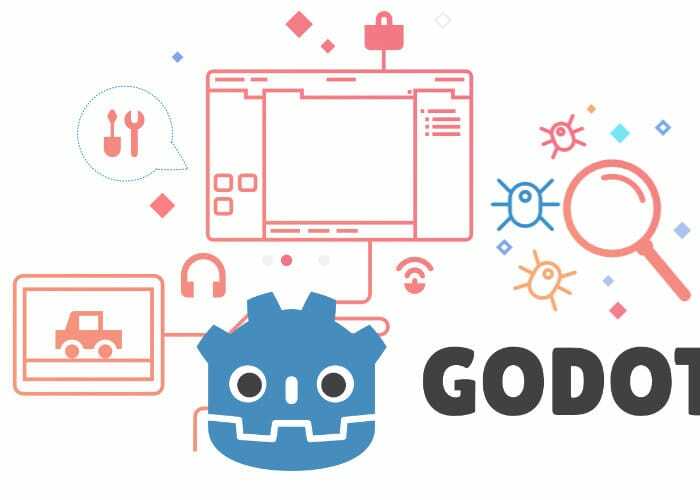 Download links are also available to get your hands on the new Godot 3.0 application which provides the ability to create 2D or 3D games via a genuinely open development platform.